Roto-Rooter, serving residential and commercial customers in the Wiregrass, is committed to providing dependable and reliable 24 hour service. Honesty, integrity, and quality workmanship are the foundation which we’ve built our business upon. We firmly believe in thorough and personable customer service, to get the job done right the first time, for an affordable price. 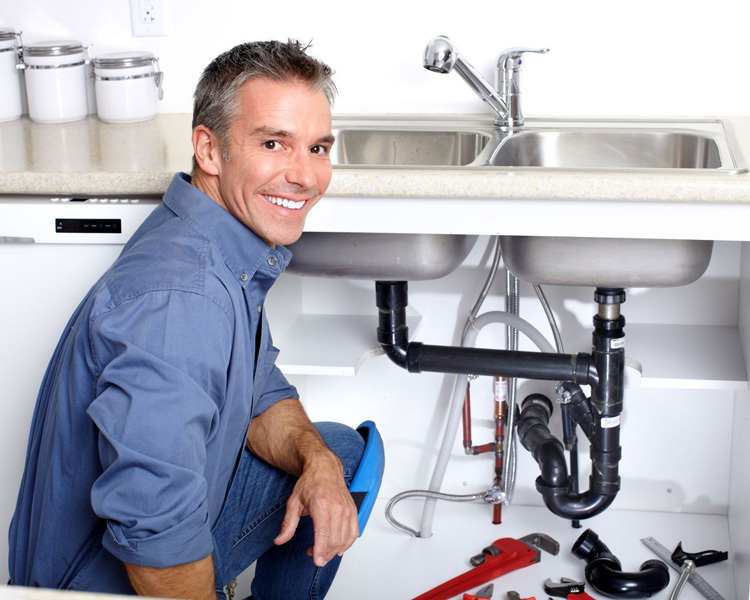 Call our team for all your plumbing repair and maintenance needs. Slow draining toilets, foul odors, pooling water and patches of discolored or dying grass across your lawn… these are all signs of septic tank issues. We’re here to help you diagnose the problem and provide a quick solution to get things back up and running. Commercial clogs can place a major strain on production. You need an effective, fast solution to return to business as usual. High-pressure water jetting is an efficient, economical, and environmentally safe way to clean drain and sewer pipes. Using state-of-the-art pumps and flexible hoses, ordinary water is propelled under varying amounts of pressure into the sewer line. Even the toughest blockages and buildup can’t stand up to water jet machine cutting, which thoroughly cleans pipes. Tubs and sinks backing up? Toilets clogged? We know these are inconveniences. 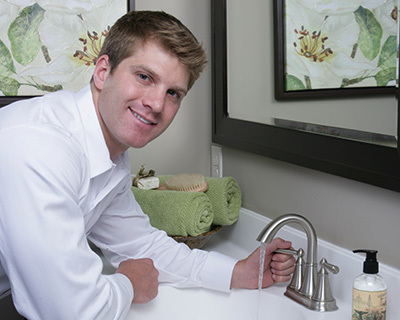 As a 24 hour, premier drain cleaning company, we can handle any clog, big or small. Over time, your sewer lines can suffer damage from roots or brunt force and new construction run the risk of debris being dropped in the lines. Offering line inspection using a high-tech camera, we can gain an accurate location and visual on the problem. Septic tanks should be maintained on a regular basis. Size, location, and number of household members can affect the frequency in which your tank should be pumped. Septic tank problems can often come with a measure of overwhelm and quickly turn into an emergency; we’re here to help. When you’re running a business, the last thing you need is an emergency preventing production. Much like septic tanks, blockages, foul odors, and slow draining can mean you are facing a grease trap issue. We also provide maintenance plans for our commercial customers to take the hassle out of the upkeep. What appears to be a minor issue can quickly turn into an emergency, becoming a costly headache and causing unexpected damage. Whether commercial or residential, we’re here to provide a solution to those pesky leaks, clogged drains, or appliance troubles. I had some problems with my kitchen sink so I called. Justin was here in no time at all. He worked on my drain and now it drains like brand new! Thanks guys! 5 out of 5 stars!